With over 500 million active users per month, and more than 20 billion photos and videos shared, Instagram has become the emerging social media tool in the marketing world. 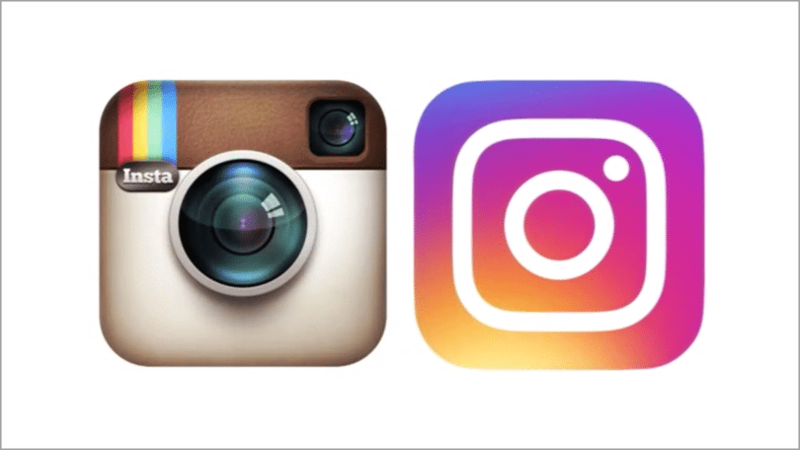 Recently Instagram got a makeover, and changed its logo. But did you know, along with the logo changes, there were a lot of other BIG changes. From introducing new business profiles, to the unveiling of the new tools, and the one I’d like to talk about today – increasing video length from 15 seconds. Instagram increased the 15 second limit of its videos to a whopping 60 seconds in length. Instagram and video marketing are now even more of a match made in heaven. To help you stay up to date with the ever evolving Instagram and to make your video marketing strategy a success, I have put together few tried and tested strategies adopted by the famous brands to excel in Instagram marketing. Ever heard about cross-cultural marketing mix1 fails? The reason behind these failures is when you market a product without knowing the culture of a specific region. When Pepsi expanded their market to China, they launched with the slogan, “Pepsi Brings You Back to Life”. What they didn’t realize is that the phrase translated to “Pepsi Brings Your Ancestors Back From the Grave”. This may seem like a pretty funny mistake… but to Pepsi, this was a huge blunder, especially when you’re trying to build a brand on a global level. Yikes! So always try to contact a native before marketing in any other country. Likewise, all the social media platforms have a different type of audience, and using each and every platform is different. One mistake brands make is to think that Instagram and other image-sharing sites and applications are all interchangeable; they’re not. Each one has its own culture. Instagram is the site where brands show fans who they are; it’s about shaping perceptions about a brand’s personality. On Instagram, you only have 60 seconds to explain your product and grab the attention of the audience, and writing long captions can be a major fail because it’s a platform where people share images and videos. Starbucks, a top brand on Instagram, clearly gets the culture. In curating their brand story, they’re definitely playing the role of your fun, artsy BFF. Virtually every video and photo are clearly branded in some way – whether it’s a shot of a paper cup elaborately embellished by a fan, or just a distinctive green straw poking through a mountain of whipped cream. They manage to avoid seeming too commercial. This is largely due to the fact that Starbucks displays so many fan-created images. Not only reframing fan images helps the brand build a sense of community, it also helps prevent the brand from seeming too “corporate” by making the visual aesthetic more varied. To be successful on Instagram using video marketing, it is very important to know the insights of the platform. One of the most important things a brand can do is to make sure that customers have all the information they need to find them, follow them, and connect with them on both Instagram and other platforms. Fill out your profile, fill out your bio, and make sure you have a clear link to your main site. And, by the same token, make sure that visitors to your main site know that they can connect with you on Instagram. The main idea behind Instagram is sharing videos and images to build your own credibility on the platform. You can ask other famous brands to give you a shout out and to get reviews. Also, ask your fans to create testimonial videos because it means a lot to any new follower. Keep your hash tags focused. The Instagram blog uses the example of “#van” versus “#vwvan.” The latter focuses the search, while the former leaves the user wading through all types of vans to get to the brand they’re looking for. Use hash tags selectively. Cluttering up your post with a dozen tags suggests a lack of direction. Edit your tags down to the most relevant. Watch out for language fails. When words are smashed together, they can become difficult to parse the sentence the way the writer intended. 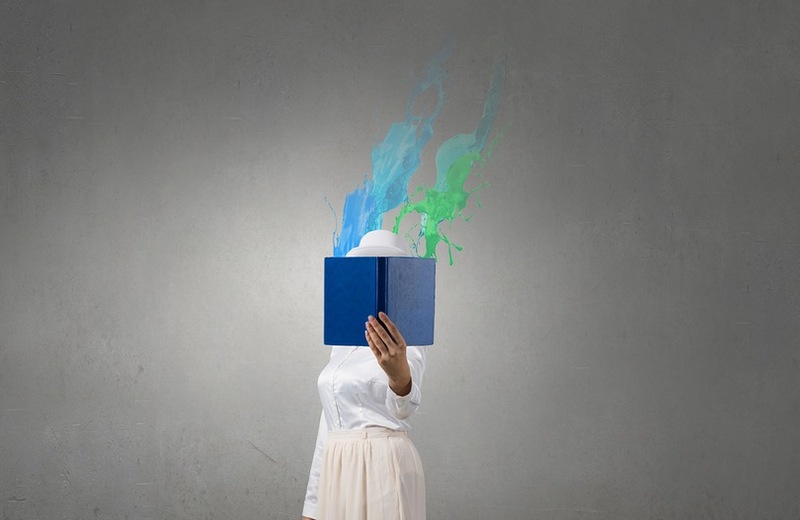 Get creative when it comes to standard marketing techniques by showcasing your brand or services in a new light. This isn’t to say you need to completely rebrand yourself, but instead, try to show your brand’s versatility. The best way to make your product stand out from the competition is to create animated explainer videos because animation is the best when you have to explain complexity in a short period of time. Considering you have a small budget, these videos are low cost when compared to live action videos, so for all the startups out there this is a must try startup strategy. What better way to add value than to create a short video showcasing how to solve a common problem or just teaching people how to do something new. You can take this a step further by using your own products in the videos you create. Sometimes it’s easier to show how your products can be used with a video instead of just a user manual. Don’t settle for static images. Go dynamic by using the power of video to get the maximum conversions and signups. Since Instagram videos are bite-sized, people are much more likely to watch them. 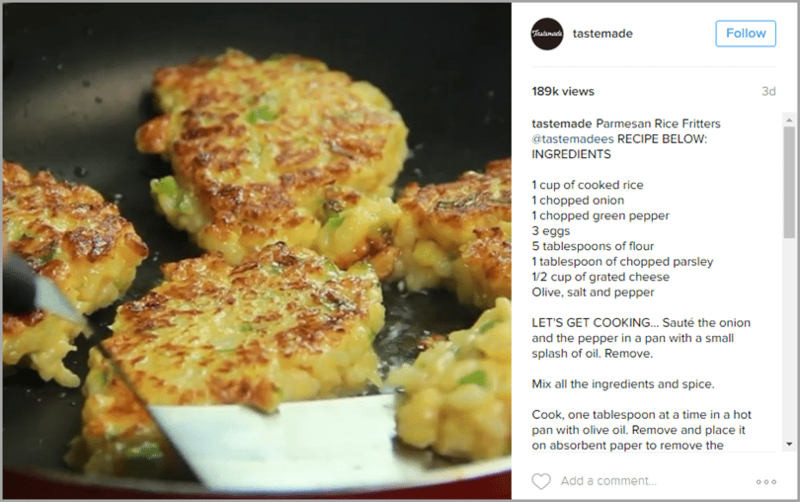 Tastemade and BuzzFeed are both great examples of how-to videos on Instagram. On Instagram, there is no option of scheduling a post so you should post your content very smartly. I know I have mentioned many times that quality matters much more than quantity. It’s prudent to try to post often and during optimal times, and especially when you’re sure that your audience will find your post. Also, quality content keeps your audience coming back. According to research from Union Metrics, data showed that on average, most brands post 1.5 times a day on Instagram. However, the research stated no direct correlation between post frequency and engagement rates. Having a great video and using your video efficiently can be a real challenge in increasing your conversions and sign ups. It is essential to post three to four times a day as this doubles your visibility and credibility. Sitting around, waiting for users to follow you might not get you very far. On the other hand, when you find different avenues to promote your Instagram account, you increase the chance of getting discovered. Once you have a visitor on your profile page, you want them to stick around, so give them a strong reason to hit that follow button. One way to do this is to directly reward visitors for connecting with your brand on Instagram. For example, juice brand Bolthouse Farms, created an Instagram campaign in which users got a $1.50 coupon for uploading photos of Bolthouse products or other Bolthouse imagery. By asking participants to use the hashtag “#carrotfarmers” along with “#gotcoupon”, Bolthouse was also able to drive awareness of what it feels is one of its most marketable features as a brand – the fact that it produces juice using carrots from its own farms. But this does not mean that you have to reward visitors all the time. You can also generate traffic by posting compelling content. Offer behind-the-scenes glimpses. Give followers sneak peeks of upcoming products or services. Be relevant to their interests. Most importantly, remember that emotional content is shareable content and trust me; the best way to express emotions and feelings in 60 seconds is to make an explainer video, because animation has the power of unleashing the emotions. Analytics can tell you what’s working and what needs improvement. 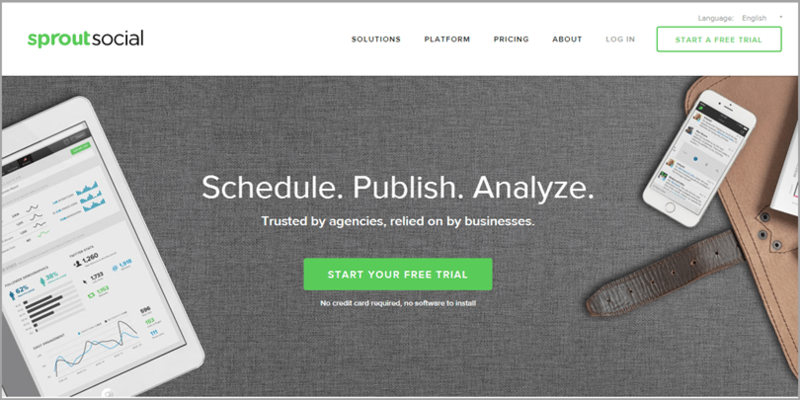 Over time, you can build a large scope of data to track and measure performance. 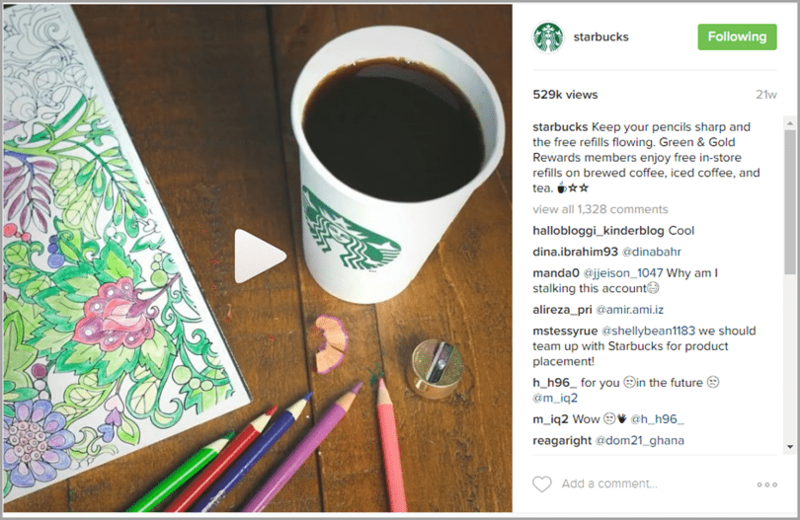 It’s critical to know when and how your audience is engaging with your Instagram content. As video on Instagram continues to develop and grow, there’s going to be even more opportunities for marketers to reach audiences. The company rolled out video ads to advertisers, which is a whole new element to explore. But you don’t have to wait. Be an early adopter and start putting all of these awesome tips and strategies in place right now to grow your social media presence with Instagram video marketing.